Interview: Donald Hall, Author Of 'Essays After Eighty' The former U.S. poet laureate says he can't write poetry any more, but still has some prose in him. In a new book, Essays After Eighty, he considers his art, his beard and his experience growing old. 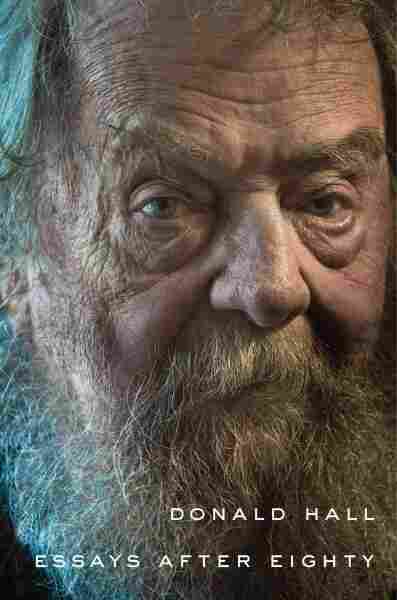 At 86 years old, the poet Donald Hall can no longer write poetry. Not enough testosterone, he says. But the former U.S. Poet Laureate and recipient of the National Medal of Arts still has prose in him: He has just published a collection titled Essays After 80. The book spans Hall's entire career, his family life, his addiction to smoking and his thoughts on his own beard. From his rural New Hampshire farmhouse, Hall tells NPR's Arun Rath why he's still at it. "I love to work," he says, "and work in my life has meant only one thing and that's a pen on the paper." It was gradual, and I had the sense of poetry fading on me, or me fading on poetry, for several years. And then I would think "No, this is good." And then six months later it wasn't so good. And so I saw it coming. I didn't really see these essays coming, and I'm very glad they came. 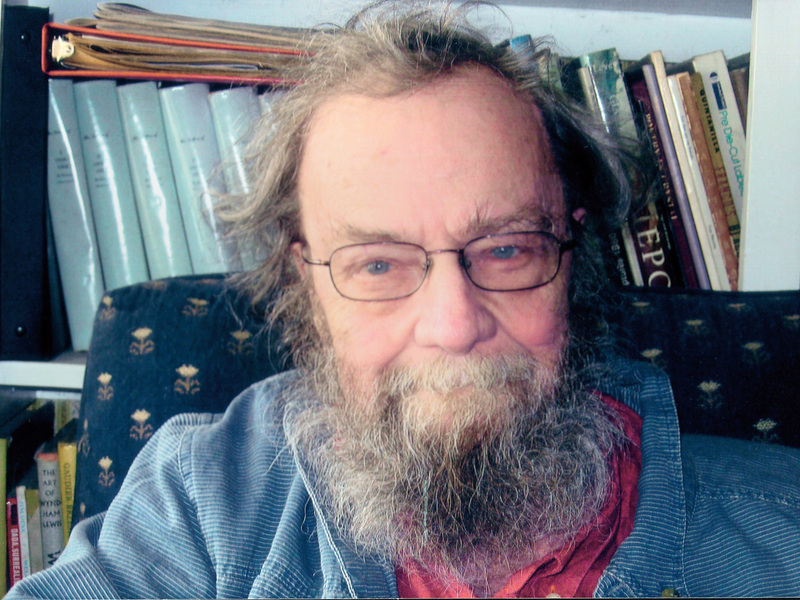 Donald Hall is a former U.S. poet laureate and was awarded the National Medal of Arts in 2010. Prose is not so dependent on sound. The line of poetry, with the breaking of the line — to me sound is the kind of doorway into poetry. And my sense of sound, or my ability to control it, lapsed or grew less. I still use it in prose, but the unit is the paragraph. I had 60 years of writing poetry, I shouldn't complain now. I began a reading with a new poem, which eventually turned out to be no good, but I had hoped it was. It was thinking about what my grandfather would think now to see me. And when I read the poem, I had just entered on the stage, sort of creeping and bent over and so on, and after that poem there was a pause and then there was a standing ovation! I couldn't believe it. What a wonderful poem I must have written. But no. They felt as if they had seen, I think I wrote, a cadaver gifted with speech. They were applauding me at least partly because they knew they'd never see me again. At some point in this book I said that I expect my immortality to cease about seven minutes after my funeral. I have seen so many poets who were famous, who won all sorts of prizes, disappear with their deaths. I write as good as I can, and don't try to turn that into some hope for a future that I could never know. I've had some people tell me that they knew they were great and that they would live in literature forever, and my response is to pat them on the back and say, "Maybe you'll feel better tomorrow."